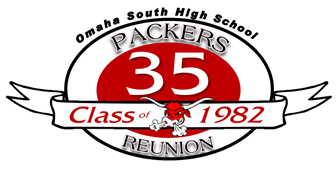 The Class of 1982's next major reunion - 40 years - will be in 2020. Time: 5:30 p.m. until ? ?